Local Biodiversity Action Plan (LBAP) Species for Warwickshire Coventry and Solihull were selected based on the following criteria. If you would like to read the species action plans, please visit the Local Biodiversity Action Plan pages hosted by Warwickshire Wildlife Trust. The species numbers provided follow Agassiz (2013) which supersedes the numbering scheme originally published by Bradley and Fletcher (1979). 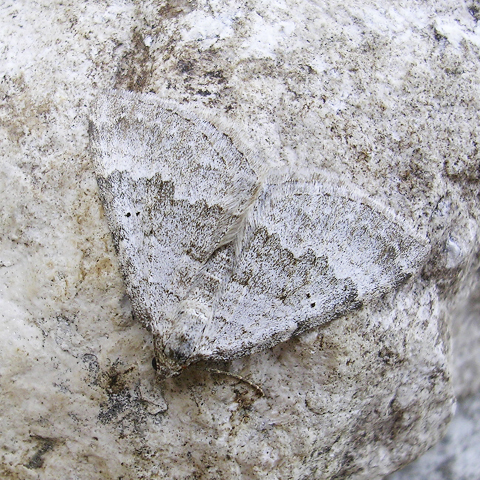 Of the 27 species currently on the Local Biodiversity Action Plan list, two are moths and they are shown below. 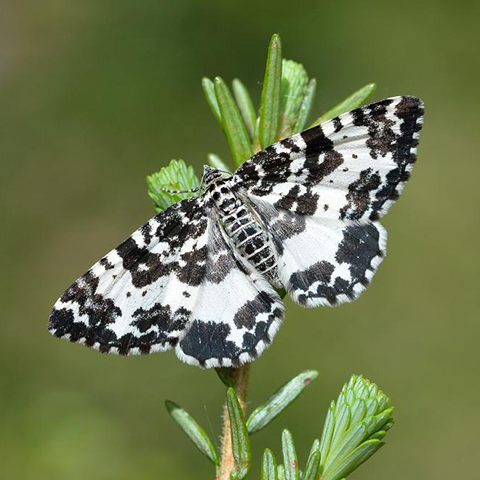 The Chalk Carpet moth and Argent & Sable moth are Local Biodiversity Action Plan (LBAP) Species for Warwickshire, visit Warwickshire Wildlife Trust's website for more information about the work being done in our region to protect this species.